The first step to creating the perfect ring is choosing the diamond. Start by deciding what diamond shape you would like to include in the custom design. If you want the ring to sparkle from across the room, look for a round, radiant, or oval shaped diamond. These are three of the most brilliant diamonds, so they’re perfect for women who want their diamond to light up the room. Emerald, cushion, and Asscher cut diamonds are ideal for women who are going for a more modern look. Although they will not have as much sparkle, these shapes often look bigger than others. Therefore, if the size of the diamond is more important than the sparkle, these are great options. 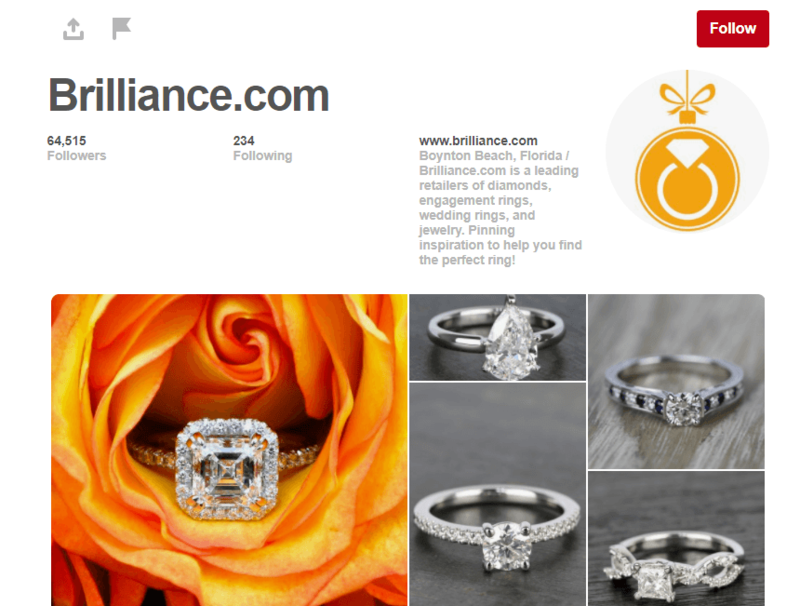 Customers designing a custom ring on the Brilliance website can browse through hundreds of diamonds and filter by their carat, cut, color, clarity, and price. 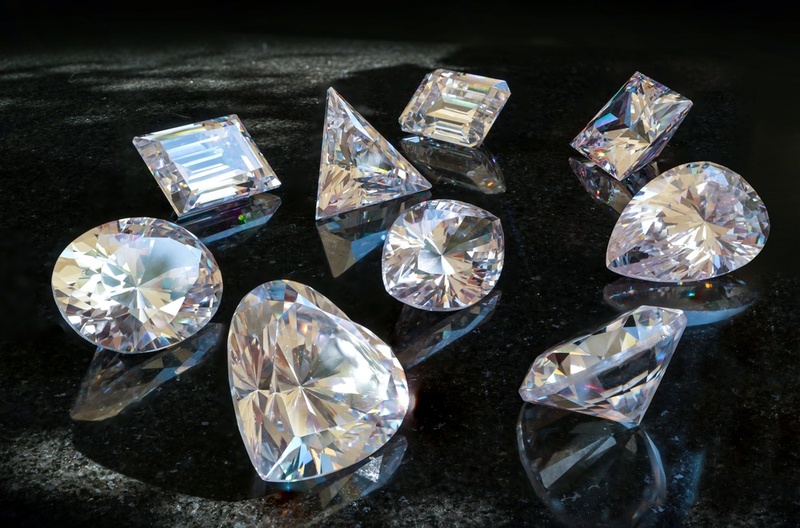 Once you have decided on the diamond’s shape, use these filtering tools to find a high quality diamond within your budget. Now that you have the diamond, it’s time to find the right setting. A good place to start is by thinking about the different metal options. White gold or platinum are timeless metals that will never go out of style, but if you want something a bit edgier, choose yellow or rose gold instead. Next, choose the setting of the ring. If you are aiming for a classic design, look for a simple setting. For example, a halo setting is simple, yet it still has the sparkle factor that many women love. 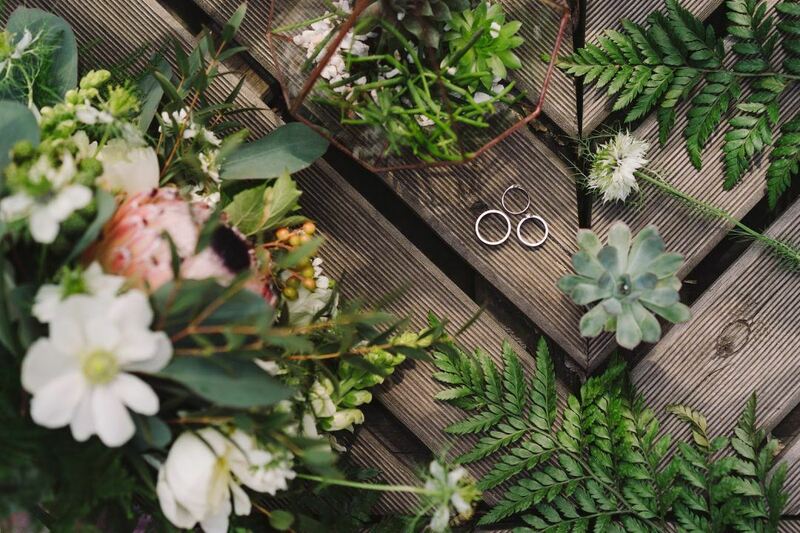 If you want something more unique, look for design elements that make the ring stand out. Intricate detailing on the band can be beautiful, and it also gives the ring a vintage feel. Adding a pop of color by using gemstones as side stones is another way to make the ring more original. Trust your instinct as you hunt for the ideal setting for your significant other. You know your significant other better than anyone, so if you get a gut feeling that a setting is perfect for her, that means it probably is! Before designing a ring, it may be a good idea to look for inspiration on Pinterest and other social media websites. Don’t forget to check your soon-to-be fiancé’s social media profiles to see if she’s posted any pictures of rings that she loves. Make a list of all of the design elements that you love—and the ones that you don’t like, too. Think of this as a wish list of features that you would like to see included on the final customized ring. It may not be possible to include every item on this wish list in the final design, so rank them based on which ones are the most important to you. Designing a custom ring is the perfect way to personalize this special piece of jewelry. Going through this process also ensures that every last detail is perfect before the ring is presented to your future spouse. Now that you know how easy it is to design a custom ring, there’s no need to panic if you can’t find the exact ring that you had in mind!